artsFUSION strives to provide quality workshops fo teachers, home educators, and school staff through a broad range of classes. Participants learn key skills, build networks with other educators, and develop techniques and strategies for successful arts integration in many subject areas. 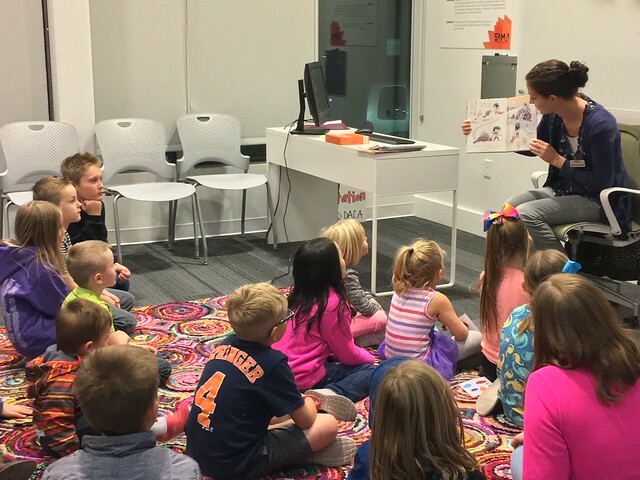 SUU's artsFUSION Program is hosting four after school workshops about teaching art and music to children of all ages while also teaching other core subjects. The series is free for classroom teachers, school administrators, arts specialists, any other school employees and current Southern Utah University students. $20 per workshop for other community members. All events are on Wednesdays from 4:00 to 6:00 pm. Learn how the arts can increase empathy, kindness, collaboration, and positive culture in your classroom. We will engage in make and take art projects, improv acting, brain dance, group rhythm activities and more. Taught by Michael Crotty dance professor, Brooke Lambert visual art teacher, Melanie Baker music teacher, Wendy Penrod school based outreach counselor and artistic director for Off The Cuff Commedy, and Brant Wadsworth Executive Director of Canyon Creek Services. The workshop is free for K-8 teachers, school employees, and SUU students. 9 relicensure points awarded or $21 for 1 SUU Continuing Ed credit available upon completion of additional readings and assignments. In this hands-on workshop participants will investigate the history, methodology, and tools behind the unique pottery style of Mata Ortiz potters. Free for all K-12 teachers, school employees, and SUU students. THIS WORKSHOP IS NOW FULL. IF YOU SIGN UP YOU WILL BE PLACED ON A WAITING LIST. Learn about a variety of textiles from around the world and make three textile sample projects using fabric, paper, and inexpensive materials. Projects connect to social studies, language arts and math. Create a shekere using a dry gourd, string, and beads. Then learn how to use this West African percussion instrument for a variety of rhythm activities with children. Learn how the world's oldest instrument, a simple drum, can be used to facilitate communication, foster teamwork and cooperation, and provide insight into multicultural traditions. Make a short stop motion movie using an iPad and find out how to help young children plan, film and edit their own stop motion movies on any subject. Delivers intensive practicum style arts integration courses to all elementary education majors at Southern Utah University. artsFUSION partner with the Utah State Board of Education to provide professional development and mentoring to art educators through the Beverley Taylor Sorenson Arts Learning Program (BTSALP). Part of this program includes school and district visits during which specialists are observed and then given the opportunity to discuss their goals, program implementation, successes, struggles, and upcoming informances. We currently serve teachers in six Southern Utah counties: Beaver, Garfield, Iron, Piute, Sevier, and Wayne and approximately 6650 elementary students in 25 schools. Participants will meet on the SUU campus 6 times over one school year for a total of 40 hours. These class sessions will include hands-on arts experiences designed to build basic skills in the arts, give pedagogical strategies, and empower participants to include the arts in their teaching. The course will include assigned reading, online discussion boards, and assignments involving writing and teaching integrated arts lessons. The course sessions will be taught by teaching professionals in each art form. Workshops, demonstration, and classroom activities can be brought directly to you with artsFUSION’s on-site learning opportunities. We will work with your school to coordinate quality programs from talented and qualified educators that can be tailored to your needs, availability, and curriculum. Feel free to bring your own ideas or schedule any of our available teachers or existing programs. 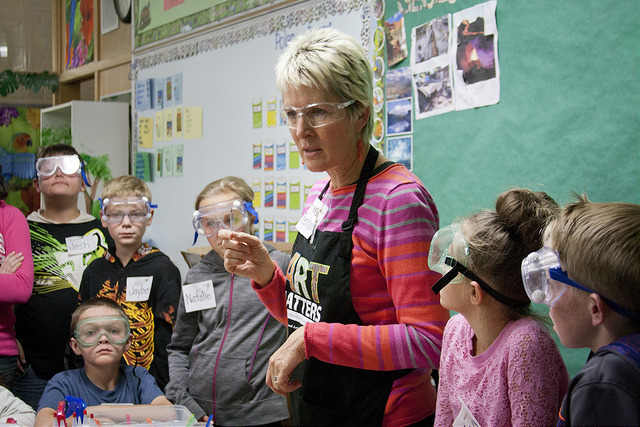 The SUU artsFUSION Scholars Program gives SUU students the opportunity to observe and assist local elementary arts teachers and to plan and teach local community arts events. artsFUSION Scholars are awarded a $1500 scholarship as they participate in the program.